man if gtr leaves, f0rest will follow for sure. -Dennis -Rez -lekro +xizt +friberg +fifflaren What more good move? thank you lord, they have been saved. 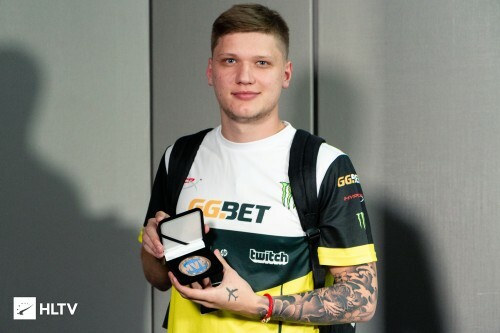 Lekr0 the highest rated player this tournament so far. -gtr +any decent awper that isn't Draken. A HenryG fan? My god matt what a blunder, what has the done that for?! TBH Draken wasn't that great with awp. Hitting hard shots and missing easy ones. Why would krimz join nip?